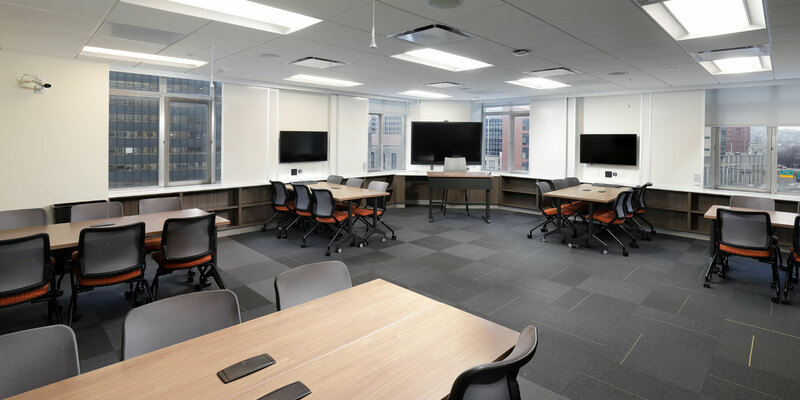 The Palumbo Donahue School of Business at Duquesne University is committed to providing its students with the most advanced resources to enhance their education and future careers. 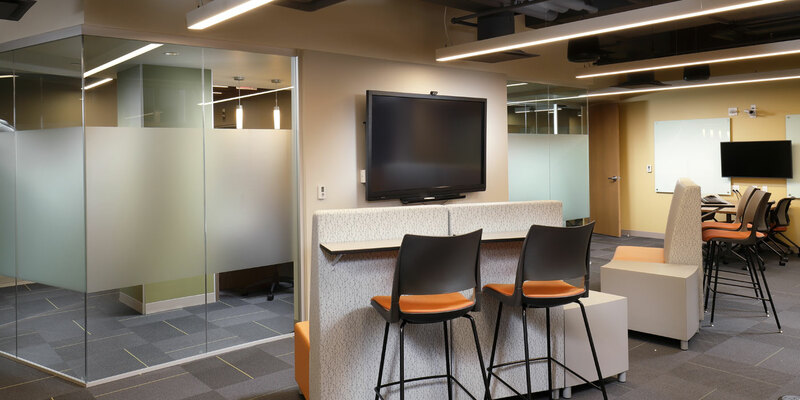 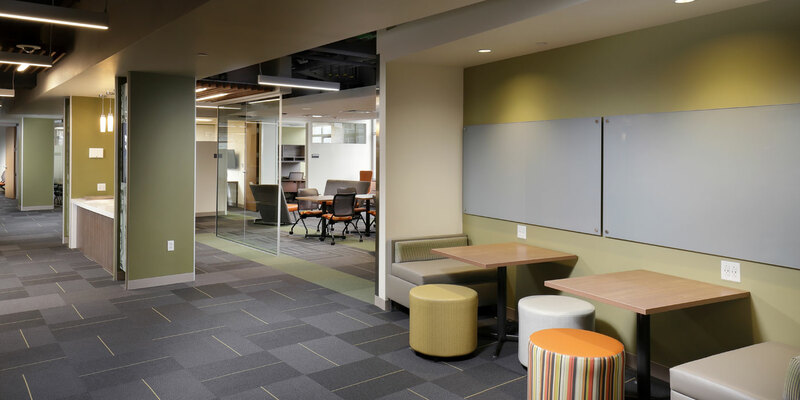 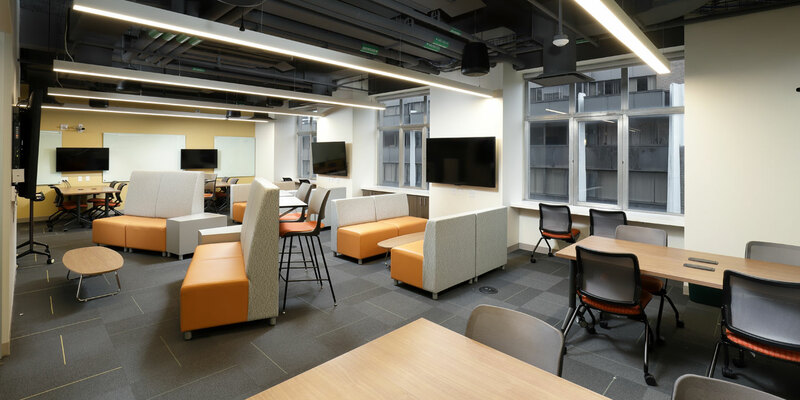 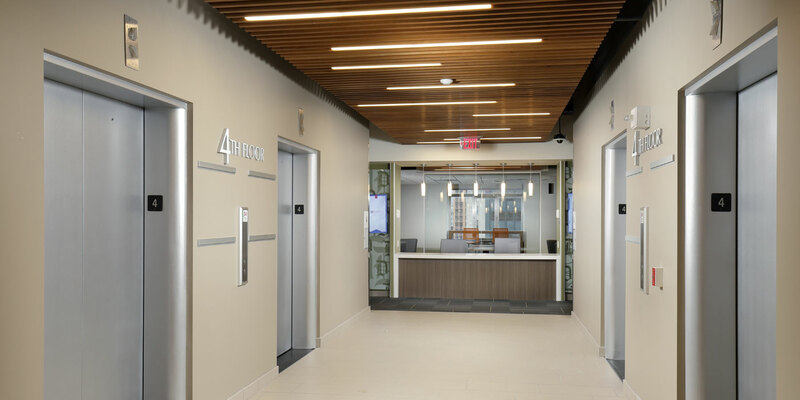 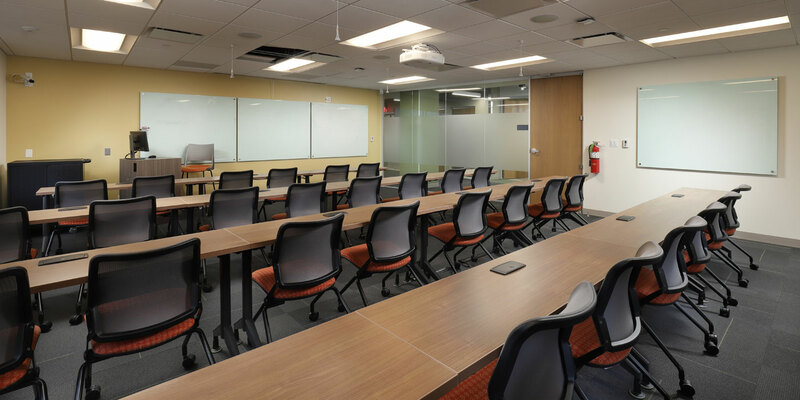 The newly designed and renovated fourth floor of Rockwell Hall Business Center combines the ideas of flexibility, mobility, advanced technology, and ample resources to its students. 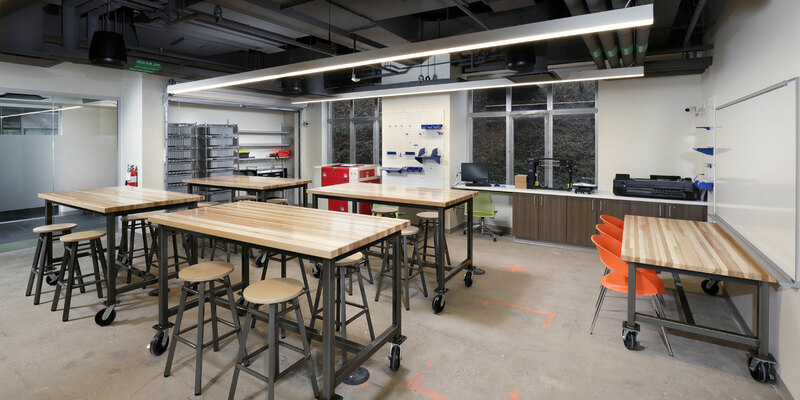 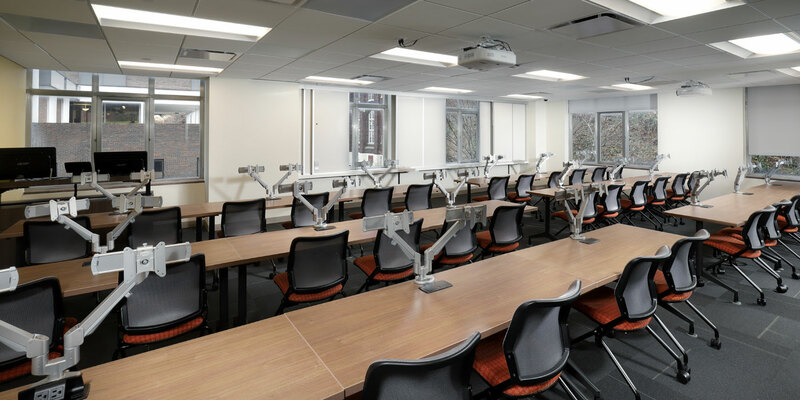 Each classroom has cameras and recording sound systems installed for the recording of lectures, a manufacturing room which houses a 3D printer for product prototyping and a laser engraving machine for logo design and production, and mobile furniture that can be moved and rearranged as needed. 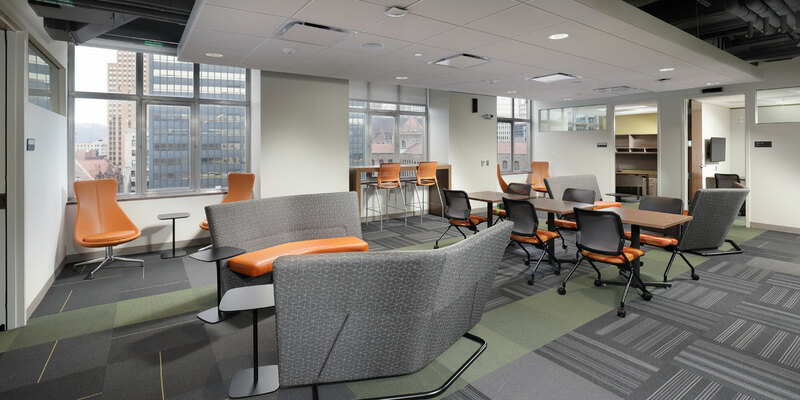 The 10,000 SF of newly renovated space will be open to students in the fall of 2018.